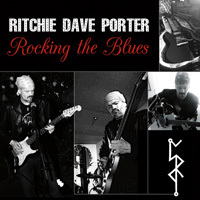 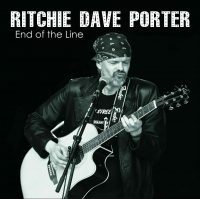 Ritchie Dave Porter is a blues guitarist from Birmingham. 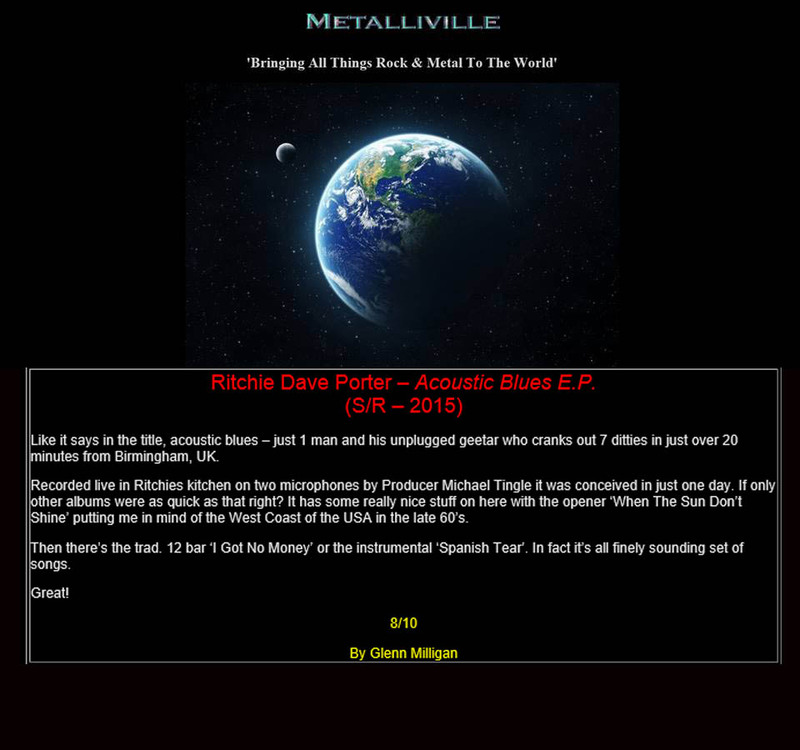 Michael Tingle managed this within a day. 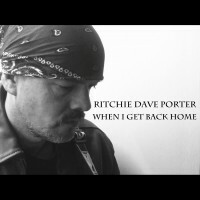 Musicians like Dave Ritchie Porter deserve the attention for their music. 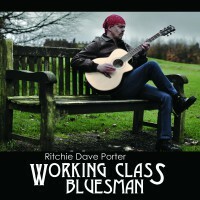 This is a pleasant album to listen to. 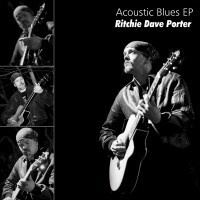 For all lovers of acoustic blues this album is a must.